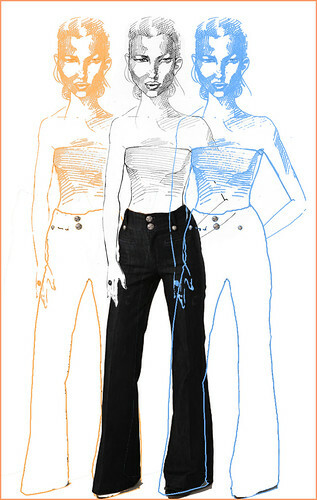 I got a bunch of emails about my high waisted jeans post. Some people wanted to see my little drawing more clearly. So here it is all by its lonesome. I told stylehive about the post and they liked it enough to add me to their directory! Yippee! 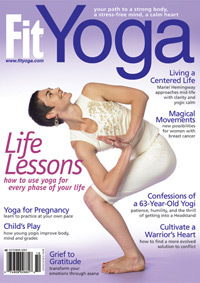 On another note, my dancer friend who posed for my recent drawing and painting is on the cover of Fit Yoga! She looks soooo fit. Is iy all yoga? no she dances all day too!